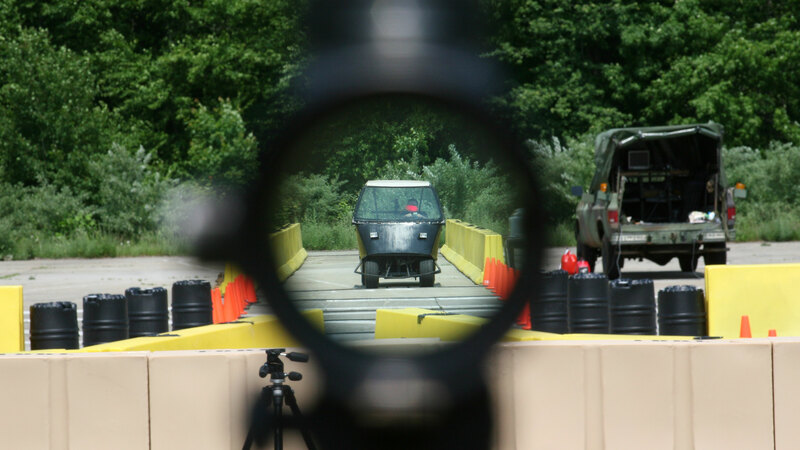 FORT BELVOIR, Va. (Sept. 27, 2018)—Innovation has improved the lives of our Soldiers and contributed immeasurably to their success on the battlefield, says Dr. Bruce D. Jette, assistant secretary of the Army for acquisition, logistics and technology and the Army acquisition executive. 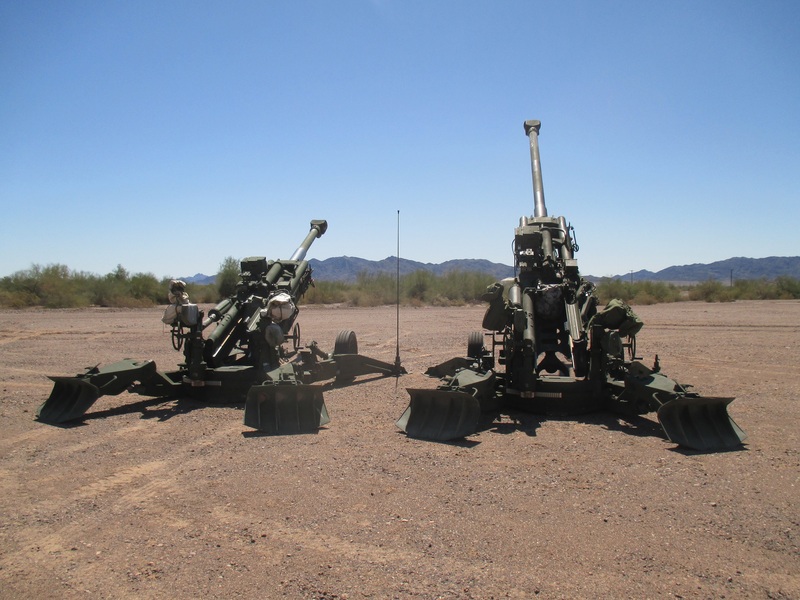 And, he says, innovation will be critical to modernizing the U.S. Army. 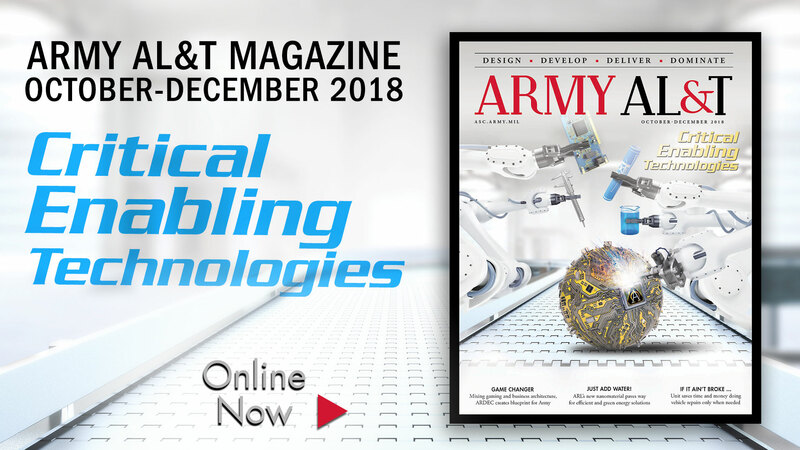 For more information on how to publish an article in Army AL&T magazine, go to https://asc.army.mil/web/publications/army-alt-magazine/ to check out our writers guidelines, upcoming deadlines and themes. Stay in touch with USAASC!